No, seriously. That's not a joke. 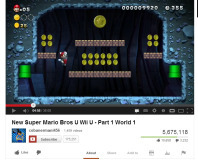 Nintendo is redirecting ad revenue from Lets Play videos away from the creators and to itself. Eagle eyed gamers will have noticed a new achievement and update has been added to Portal this week, but what you might not know is that that's just the tip of the iceberg. 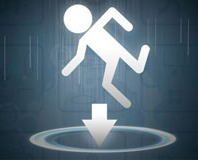 The update actually ties into a new alternate reality game filled with rumours about Portal 2. 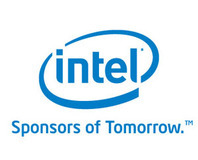 Intel reveals its new marketing campaign, called "Sponsors of Tomorrow", which will launch in the UK, US and Germany next Monday. 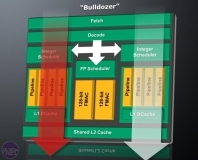 AMD and Nvidia are battling against each other again in what could prove to be one of the great wars in the 3D graphics industry. Ever since the release of Assassin's Creed on the PC, there has been a controversy brewing over its support for DX10.1. Storage manufacturer Seagate is celebrating its one billionth hard drive, and reckons it'll be able to double that in just five years time. 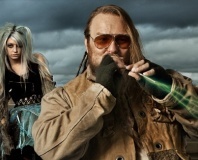 That's right - we are on the hunt once again for fresh new talent to join our team. Got a head for numbers and an interest in advertising? More details inside. Symantec has been taking aim at the beta of Windows Vista in an effort to show it's still security's top dog. But is it good to be so blunt on a beta? Columnist Brett Thomas doesn't think it's much more than bad marketing, and here's why. The latest patch for the tactical FPS game, SWAT 4, downloads advertising textures inserted into the game. Added realism or unwanted intrusion? You Decide.